Located in North Scottsdale, McDowell Mountain Ranch, set within 3200 acres of undisturbed Sonoran Preserve, is a uniquely conformed Master Planned Community nestled in the midst of abundant desert wildlife, desert flora with extensive hiking trails. Two well developed parks, the Community Center and the Recreation Center, provide extensive amenities including children’s playgrounds and splash pads plus tennis and basketball courts, beautiful pools and spas. Although McDowell Mountain Ranch is set within a natural preserve with a sense of being off the beaten trail, it is conveniently located with golf, Scottsdale shopping, and fine dining only minutes away. 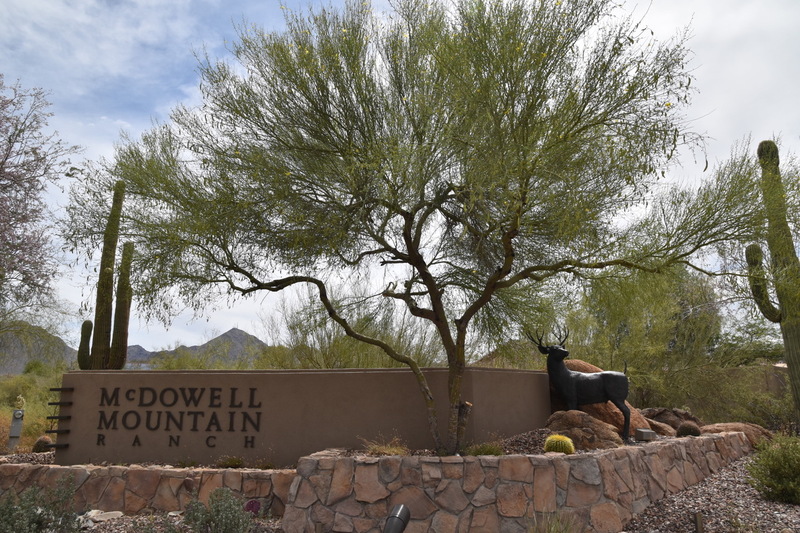 McDowell Mountain Ranch – a great place to call home! Easy access to nearby top-ranking schools, commercial businesses, main roads, and major urban areas make McDowell Mountain Ranch sought after by buyers of every stripe. McDowell Mountain Ranch is home to 26 subdivisions, each of which has adopted a unique style. These subdivisions are further broken down into multiple neighborhoods. Prominent examples include the exclusive One Hundred Hills subdivision located at the foothills of the Sonoran Desert Reserve. The community offers spectacular panoramic views of the valley with sunsets and sunrises that are the envy of other areas. Single-family homes make up most of available properties, followed by a small number of condominiums and townhouses. Vacant lots are available but are close to being sold out. Smaller condominiums and townhouses typically have 2 bedrooms and 2 baths. Single-family homes located in neighborhoods near the foothills are generally higher priced. Architectural styles range from New American, Southwestern, Mediterranean, Ranch, and more with desert-inspired interpretations. McDowell Mountain Ranch is a large community that offers a wealth of comfort, amenities, and activities designed to enrich the lifestyle of every resident. Those who live here are entitled to three different community and activity centers. Facilities for receptions, wedding parties, birthdays, anniversaries, baby showers, rehearsal dinners, business meetings, and other occasions. You can hike or bike in the mountains and play golf, tennis, basketball, volleyball among a host of other activities you can engage in. McDowell Mountain Ranch has its own featured attractions within the community. Scottsdale’s premier equestrian center hosts world famous events such as the Barrett-Jackson Collector Car Auction, Scottsdale Arabian Horse Show, and more. Located along the north and east borders of the Ranch, the Sonoran Reserve is designed to protect the beauty of the desert. It’s also one of the premier hiking locations in the city. Scottsdale’s very own topnotch skating facility comes with state-of-the-art features. The McDowell Mountain Ranch is a great location because it puts you within minutes of Scottsdale’s finest commercial businesses and attractions. In fact, you don’t even need to venture far from your neighborhood. You and your family can have fun in the water at the McDowell Mountain Ranch Aquatic Center along Thompson Peak Parkway. There are many more options scattered across the city. Visit downtown Scottsdale and experience its famous shops, restaurants, vibrant nightlife, and more. I look forward to helping you secure the home of your dreams as your Realtor. 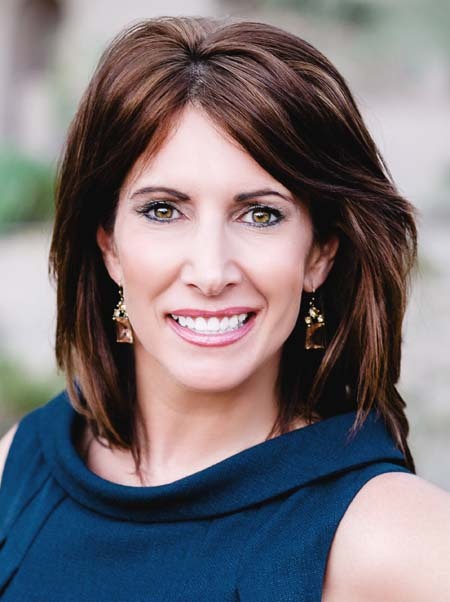 You can reach me Christy Mooney at 602-538-5106 or send me an email at christymooneyAZ@gmail.com.